Tall and handsome with a charming smile and wiseass demeanor...some guys just have it all. 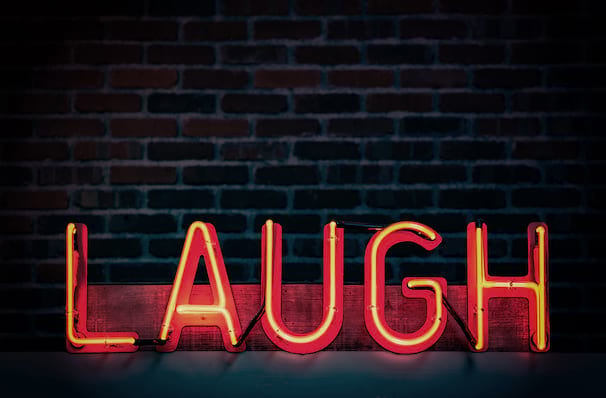 Mike Epps has generated an extraordinary amount of buzz among his peers and within the entertainment industry for being one of the funniest comic actors to emerge on the Hollywood scene of late. A native of Indiana who has steadily climbed his way up the stand-up comedy ranks for the last seven years, Epps' comedic talent was recognized by a national audience in 1995 when he appeared on the "Def Comedy Jam" tour and appeared on HBO's "Def Comedy Jam" broadcasts. Epps stars opposite Mos Def and Donald Faison in the dark comedy "Next Day Air," and reteams with Ice Cube in "Janky Promoters," a comedy about two shady concert promoters who get into hot water when their chance to book a superstar rapper goes awry. Epps can also be seen alongside Bradley Cooper, Zack Galifianakis, Justin Bartha and Ed Helms in Warner Bros.' "The Hangover," directed by Todd Phillips. Epps recently released a new comedy DVD, "Funny Bidness," and will follow that up with a debut comedy rap album called "Funny Bidness: Da Album." The album features Snoop Dogg, T.I. and Kid Rock, to name a few. Sound good to you? 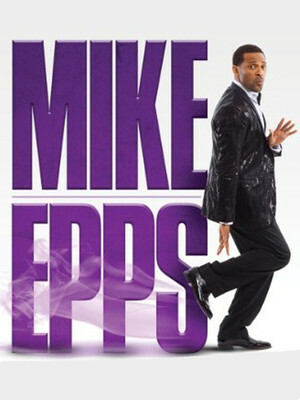 Share this page on social media and let your friends know about Mike Epps at Baton Rouge River Center Arena. Please note: The term Baton Rouge River Center Arena and/or Mike Epps as well as all associated graphics, logos, and/or other trademarks, tradenames or copyrights are the property of the Baton Rouge River Center Arena and/or Mike Epps and are used herein for factual descriptive purposes only. We are in no way associated with or authorized by the Baton Rouge River Center Arena and/or Mike Epps and neither that entity nor any of its affiliates have licensed or endorsed us to sell tickets, goods and or services in conjunction with their events.